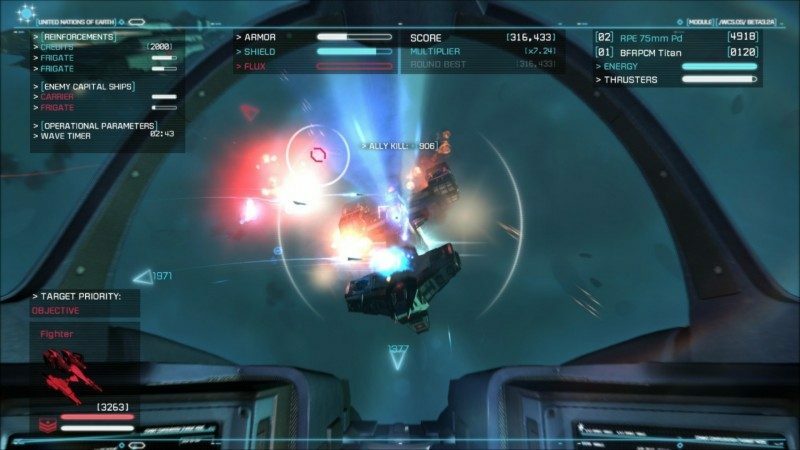 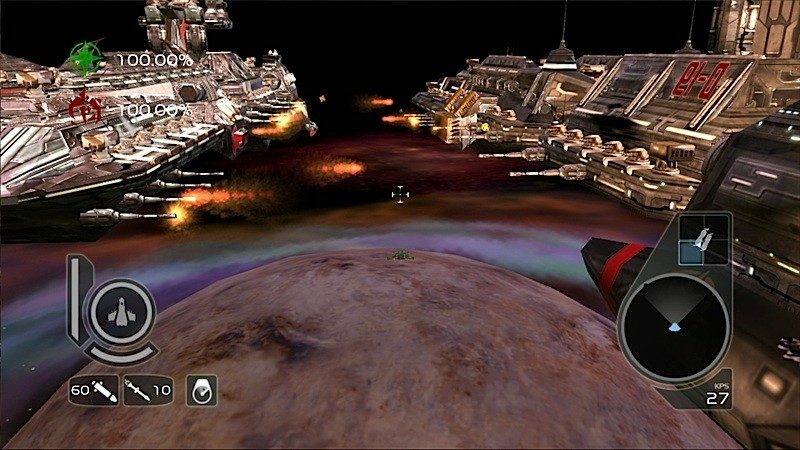 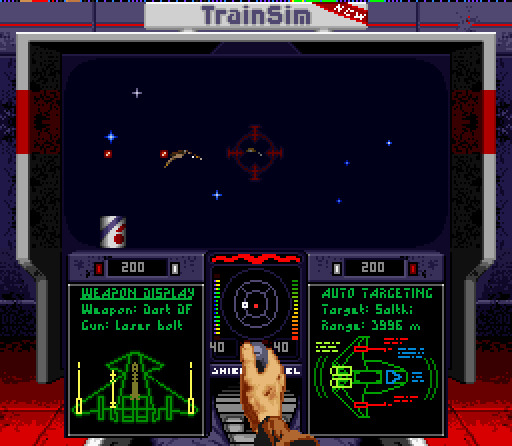 A variation of space flight simulators where the focus is on futuristic combat. 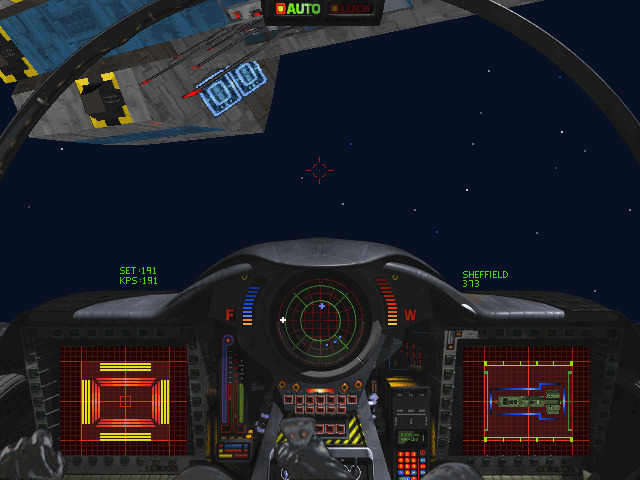 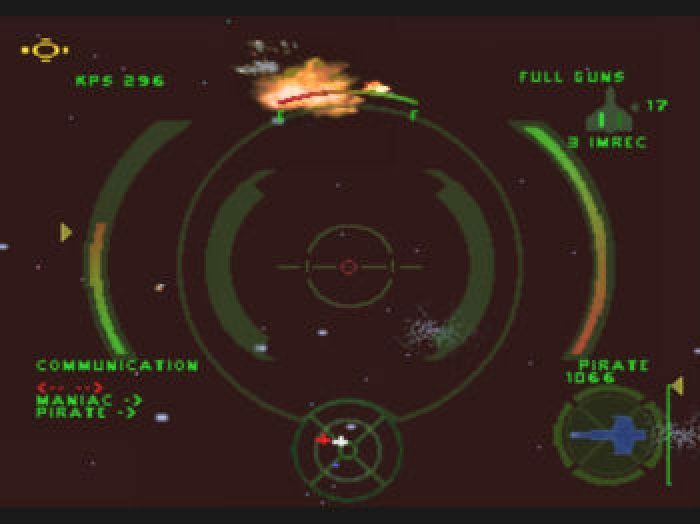 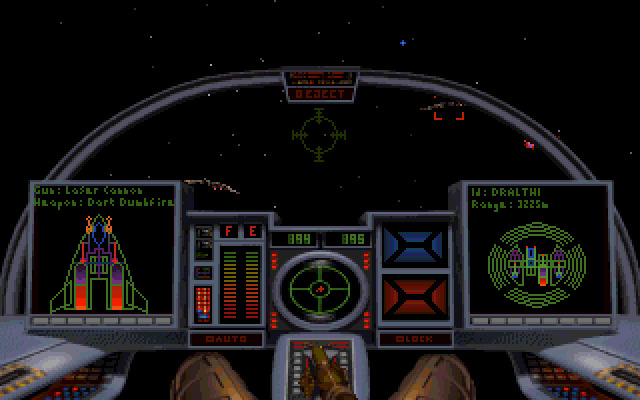 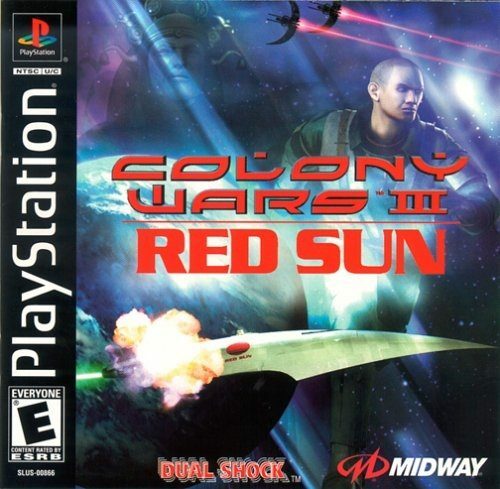 The first video game about Space combat simulator was released on September 27, 1990. 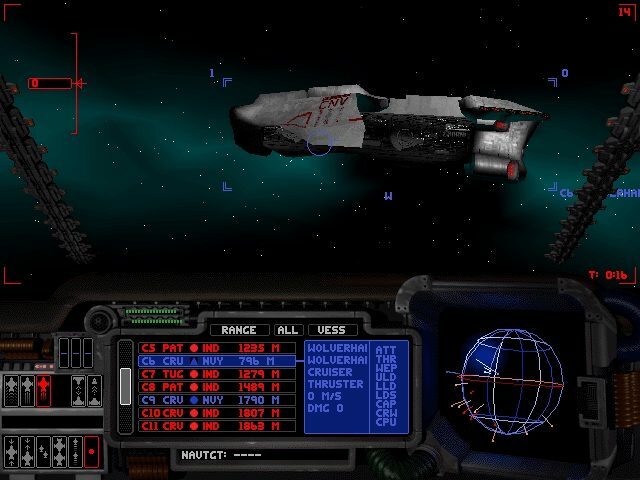 Space trading and combat simulators are not sub-genre of this nor this sub-genre of them, they're separate sub-genres of space flight simulators both and not directly related to each other. 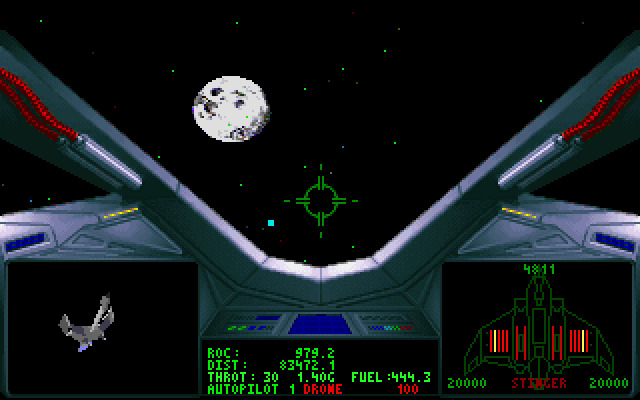 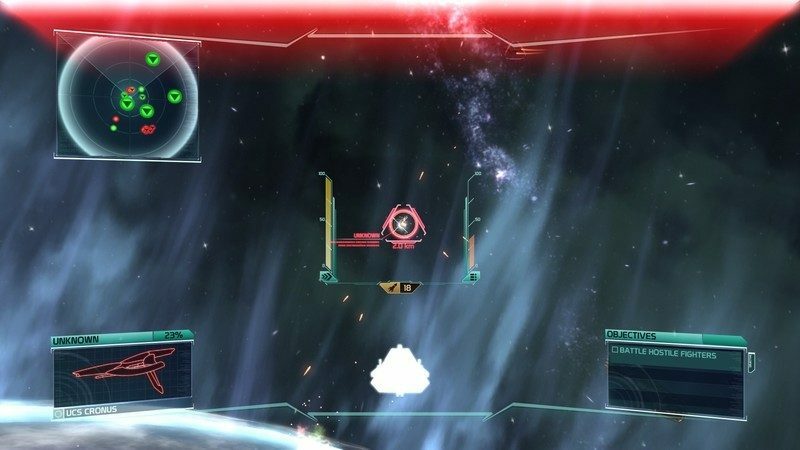 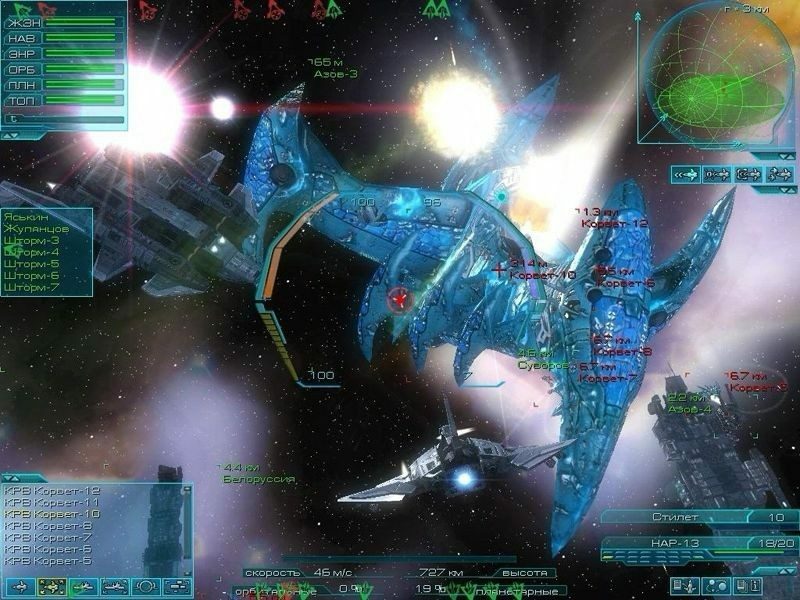 Generally speaking this does not include strategy, management, or other games where player is not in direct control of spacecraft in their cockpit or equivalent. 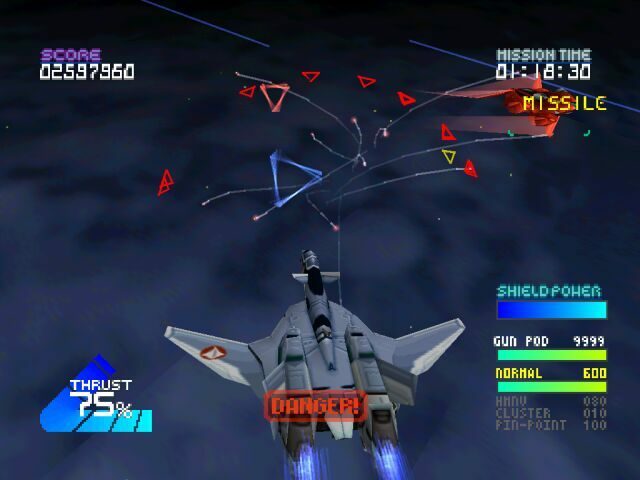 These are usually mission-based and likely never sandbox/openworld style.